The people have a habit to split things into the categories because it is sometimes easier way to understand the unknown or at least, to try to understand. The modern world is crazy about labelling people or putting them into the groups they should or they already belong to. 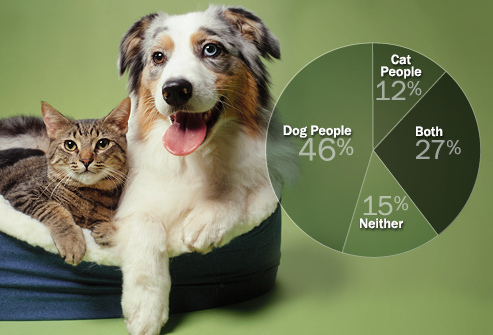 The same is with psychology that grounds its perspective on human mind, based on preferred pets. In other words, choosing to have dog or cat, neither one or both one, actually can tell a lot about personality and lifestyle. 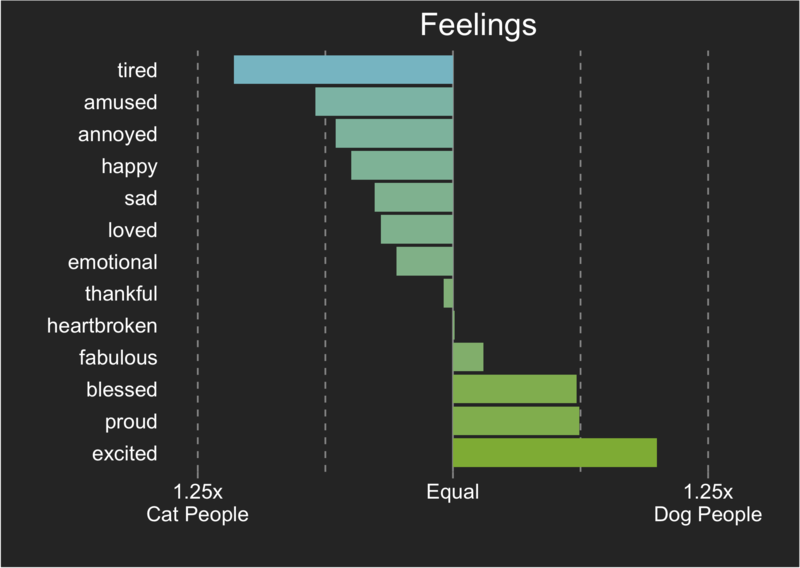 We have used to hear that someone is “dog person” or “cat person” but we usually think that is only related to their choice of beloved pet.However, it is linked to many points that could reveal the person’s deepest life story. It was also funny to follow the diversity of research in this field. 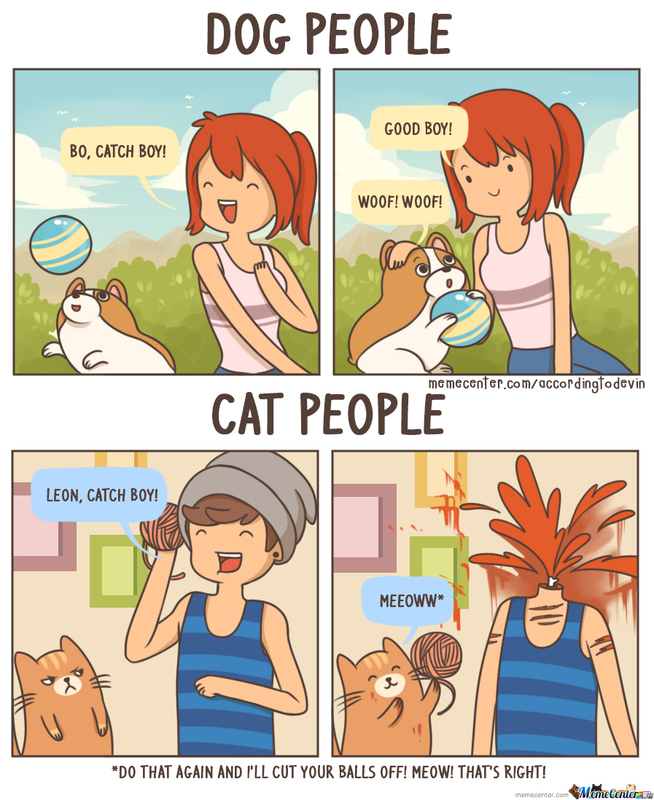 Some psychologists even wrote that dog people are more masculine while cat people are more feminine. This goes further and let us know that men are like dogs while women are like cats. 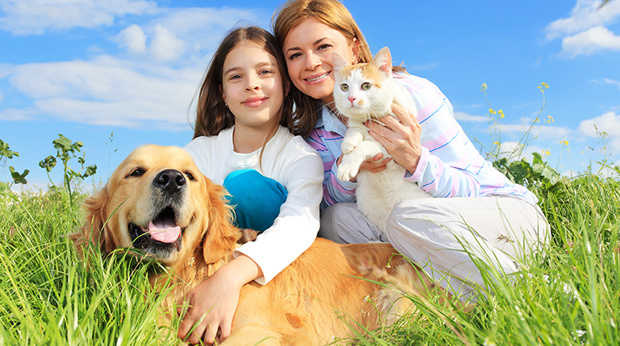 The basic pet psychology has been modified through the gender aspects. I am wondering if bi-petuals will be seen soon as diverse? Anyway, the new age science comes out with conclusions that dog people like simple jokes and companionships and cat people are more interested in creative affection, intelligent humour and quality. The dogs are pets that want to obey to the rules and to follow the alpha leader. The cats are pets that despise the rules and make their own, turning their owners into the slaves. I don’t claim that cats are manipulative animals but their softness and loving nature that is boosted with great self-confidence can tell us lot about those who call themselves cat people. It is very sensitive to give theories about people’s personality grounded on their pets but it is something there. 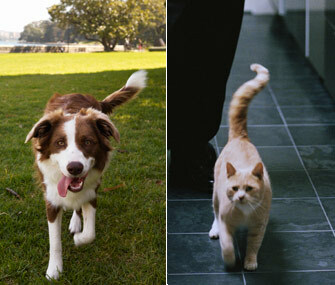 I must say that I am amazed by dogs and cats at the same time and as “bi-petual” I can’t imagine life without any of them. At this moment, I am a cat person because I have no dogs but I am missing them and I guess I could never be a real cat person. For me as an animal lover, understanding that cat people hate dogs while dog people tolerate cats is just a big challenge because all animals are there to be loved and accepted just the way they are. The same is with people. 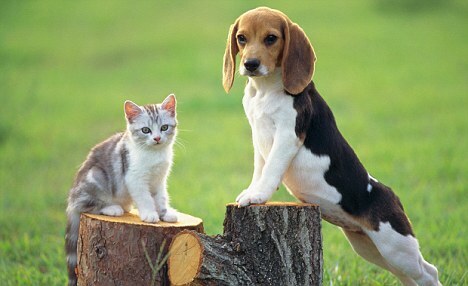 I don’t believe that cat people would ignore the pain of dogs or refuse to help them. It is just about psychology that likes insisting on black and white, like grey has never existed or like rainbow is not possible. The fact is that dog people are definitely those who are ready to sacrifice more for love and those they love. They accept the dogs without measuring the whole work that they get together with dog, in one package. They are aware of responsibility they will have to share for a complete dog’s life and all potential risks that can come on the road. The cat people like comfort and they would never change it. 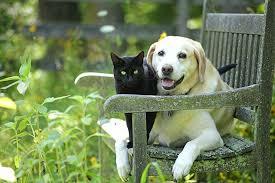 Having cat is easier as having dog because cats can be disciplined without you working with them and teaching them. The cats simply have their own rules and you like to play accords own their piano. It is one good symbiotic harmony that cats and their owners never question about. The dogs are there to make you happy and even if not, to make you reacting on them. They need you and you need cats. We can call this as a magical circle or we can call it as a circle of mutual love and interdependence. Personally, I find dogs amazing pets because their loyalty is one of a kind. I also find cats authentic and if you win their love, it is almost a gift. The both are unique and need love and care. The animals come into our world to teach us about unconditional love, care and faith. They give us so much to look up for and they have never found categories or try to divide people. Each of them show love in a different way and I am pretty sure that dog people and cat people are both wonderful because having big heart for animals turn them into compassionate and special human beings. Everything else is just an outcome of society that lives on labelling. What a beautiful and informative article, Sarah ! I am an avid animal lover and, as such, find that all animals are amazing ! They are all worthy of our love and of our respect ! In order to be able to have a better analysis, Cat lovers should experience having a Dog, and Dog lovers should experience having a Cat ! Without the opportunity of knowing what it’s like to have the other Pet, one cannot determine how he/she feels ! This, in turn, renders the analysis based on having one Pet incomplete. 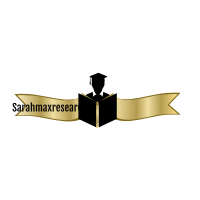 Thank you for all your educational and excellent articles, Sarah ! And thank you for being such an amazing animal lover ! God bless you always ! Sarah’s delightful and uplifting article inspired me to consider the historical processes of the domestication of canines and felines; to discern any differences in those processes. Fundamentally, the progenitor of dog domestication is ambiguous: archaeologists theorize that hunter-gatherers began to control wolves and then cross-breeds some 40,000 years ago, in various European and Eurasian regions. Of all the animals humans would domesticate up until the 20th century CE, dogs were the first. All archaeological evidence of the prehistoric periods points to humans being in possession of a reverence for dogs and for wild wolves, etc. A working relationship evolved where a definitive trust emerged between humans and canines. At some juncture, dogs began to be employed as a therapeutic resource. Possibly, when societies began to be more stratified and tribal leaders had more leisure time for certain domestic luxuries. The rise of Commerce (i.e. 14,000 years ago) coincides with the possible scenario. This altered the dynamics of the human-dog rapport; although, most dogs would remain working resources until contemporaneous times. One archaeological study on prehistoric finds of a dog revealed that it had died young, after suffering from canine distemper between. The dog could not have survived during this period without intensive human care. In the context of the domestication of felines, a different history was played out: the earliest remains determined to be a ‘tamed’ wild African cat (similar to a small bobcat) date to around 8000 BCE, in Cyprus. Most likely the breed had been attracted to the area by the rise in the number of rodents, due to the expansions of The Fertile Crescent agricultural innovations of Neolithic peoples. Naturally, the farmers recognised the benefit of keeping cats to check the number of rodents. Unlike dogs, which have experienced significant and diverse physiological and psychological changes throughout the history of their domestication, cats have undergone only minor changes, and have remained capable of surviving in wild environments in a more efficacious manner than dogs. A possible sign of superior intelligence, also.